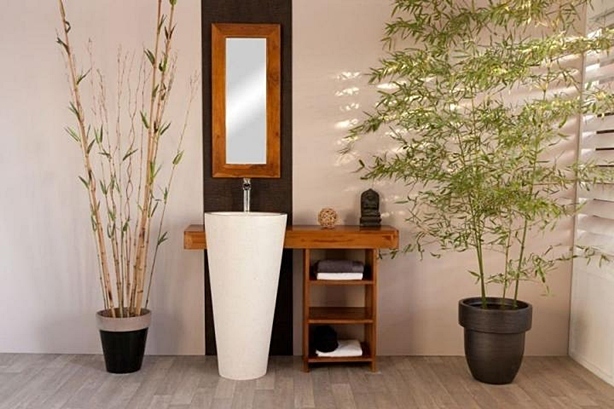 Once you hear the magical words ‘Feng Shui’, you definitely imagine a wonderful home, full of lovely plants and amazing details, with modern furniture, a couple of scented candles and details that cost a fortune. Also, you may have associations with big, luxurious books on this ancient art and all that may throw you into an entirely wrong way of thinking that you cannot afford Feng Shui. Actually, the reality is entirely different. People didn’t have all the expensive furniture back in the days when the Feng Shui was made. This set of rules is made in a way that every home can use it and make the most of it. 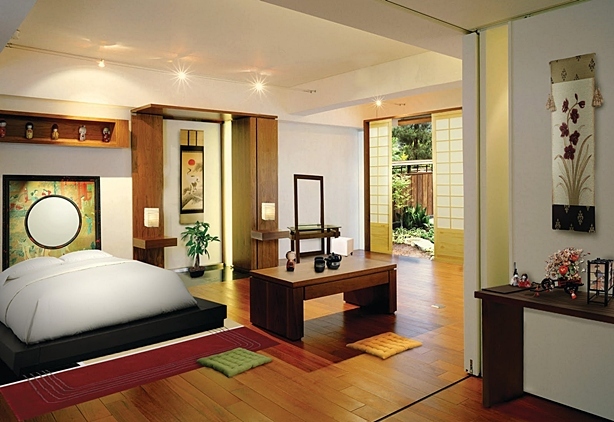 Therefore, it is quite possible to arrange your living space according to Feng Shui, and it is done like this. You don’t have to have a perfect furniture that costs a small fortune. It is just enough to move around the furniture that you have in the right way. First of all, you need to make sure that the arrangement of the rooms is right. Use the blueprint of your home and place the Feng Shui octagon over it. The rooms should be assigned roles to match the fields of the octagon. Another thing that you need to think about is that you need to let the energy flow freely. Check that as standing in the doorway and looking in the room. The good Feng Shui will be inviting and you won’t be forced to move things or bump into them while moving around the room. Learn and use the command position in the room. That is the position against the wall, diagonally from the entrance doors. This is the perfect place to put your working desk in your study and it is a good place for a bed. Both bed and the desk should have the strong base. Elements have corresponding colors and shapes. These three things emphasize each other and they make it perfect for the accumulation of good and positive energy that will help some of your life aspects to thrive. Red, pink and peach are the colors of love and emotion. Red is the color of committed relationship, pink is for those looking for love while peach is for those who still wish to remain single. Yellow, beige and earthy colors signify the earth and they are all about stability, nourishment and harmony. Gray, white and silver colors are the colors of metal and they enhance mental clarity, calmness and reason. Blue and black signify the ease, pureness and freshness of the water, so use them in those purposes. Wealth and prosperity are enhanced by wood which comes in green and brown colors. 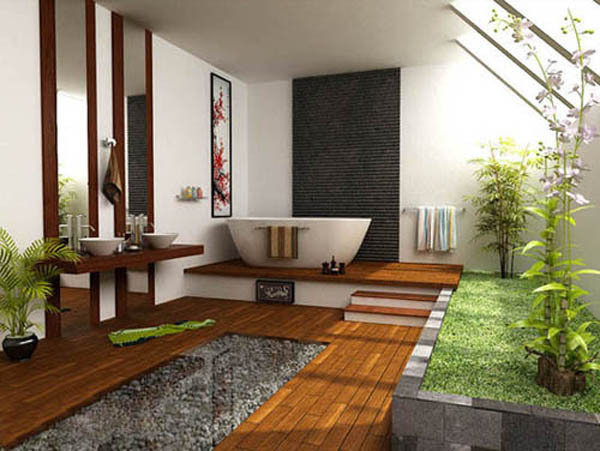 Among the most important aspects of Feng Shui is that the house needs to be clean. Also, all furniture that you have around it needs to be fixed and it should not be left to be there broken. It goes for all the appliances and other dysfunctional things. They need to be operational or they are disruptive for Feng Shui energy. Another big enemy of the entire Fen Shui philosophy is clutter. The clutter simply has to go and no harmonious place has clutter inside it. Therefore, get rid of as soon as possible. Sharp objects should not be available at plain sight. All the knives should be in the drawers and they should not be visible. Avoid art with hard and sharp edges as well. If your living space is above the garage, make sure that you have think and big rug that will buffer the fumes, the sound and the general energy that comes from the garage. Feng Shui is based on the ancient thoughts about energy. Even if you are not into the energy concepts, you will like Feng Shui as its rules guarantee a nice and well decorated place in which it is pleasant to dwell and it has a lot of space to move around. Also, it is functional and it feels good. Therefore, Feng Shui can do good to every home and it doesn’t even have to cost much.